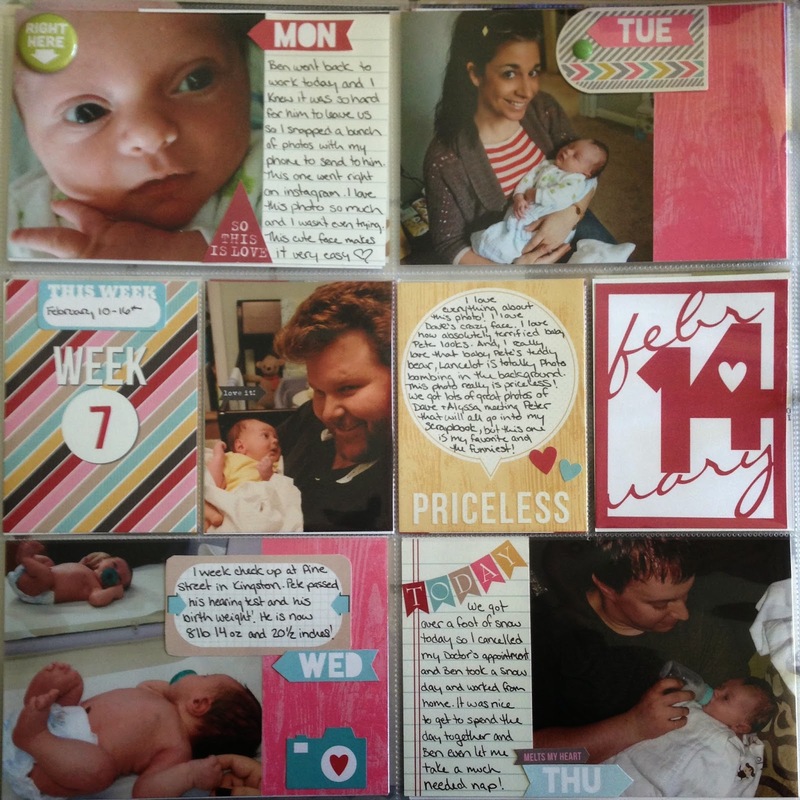 This week's layout is almost all from my February Gossamer Blue Life Pages Kit. The Flair badge, enamel dot and the "so this is love" die cut are the only exceptions and they are from the January Gossamer Blue Life Pages Kit. 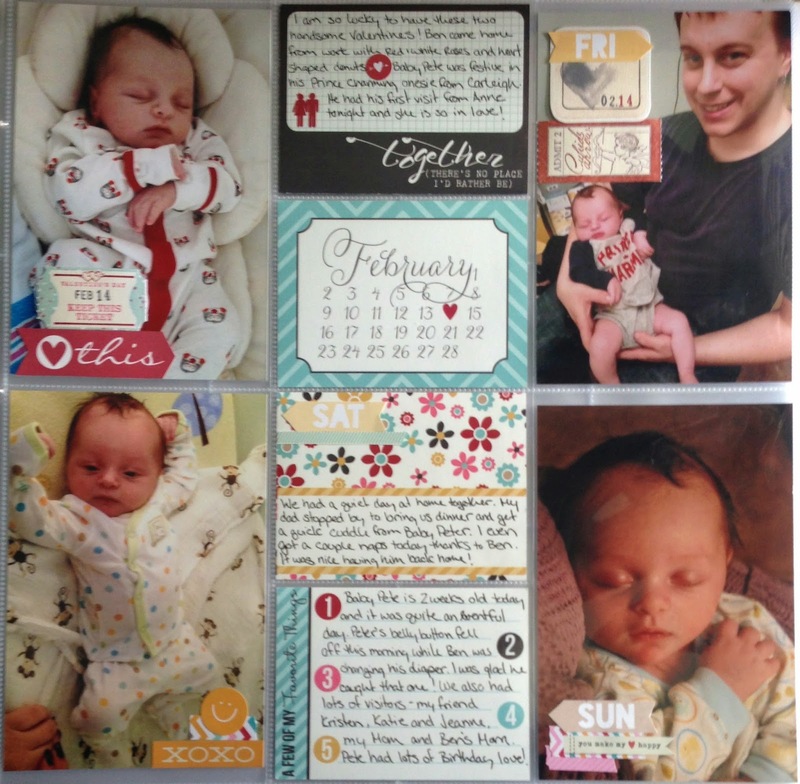 All of the cute little embellishments in the February Kit made these pages come together so quickly and easily! I'm loving these Gossamer Blue Kits! I have also been very tempted by the Studio Calico Kits. Has anyone tried them? Any Kit Club recommendations?